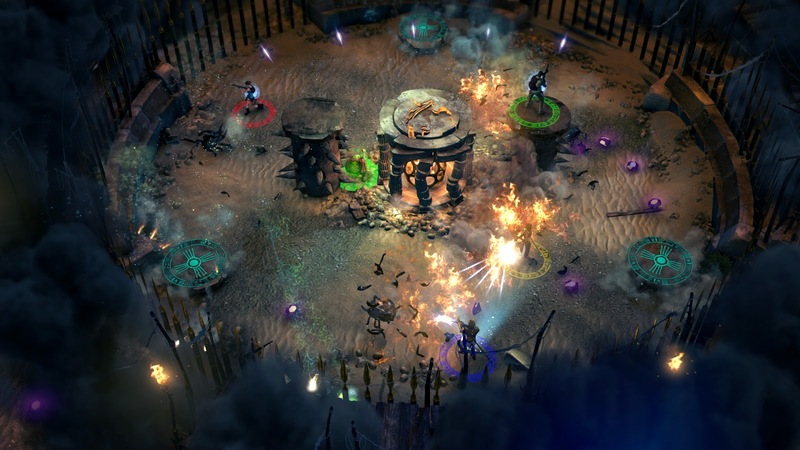 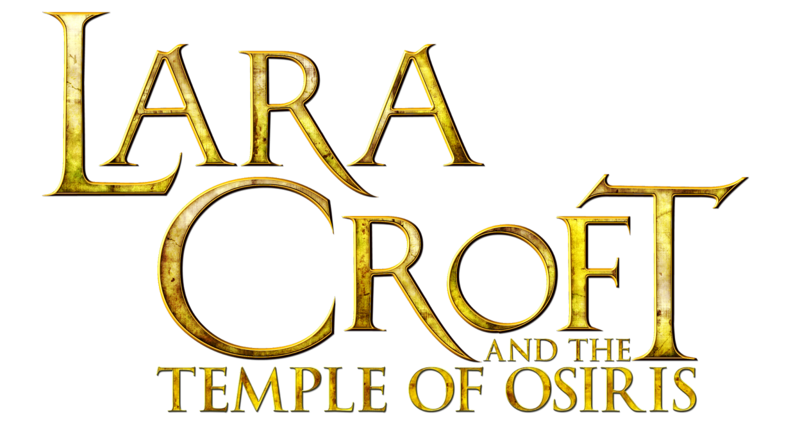 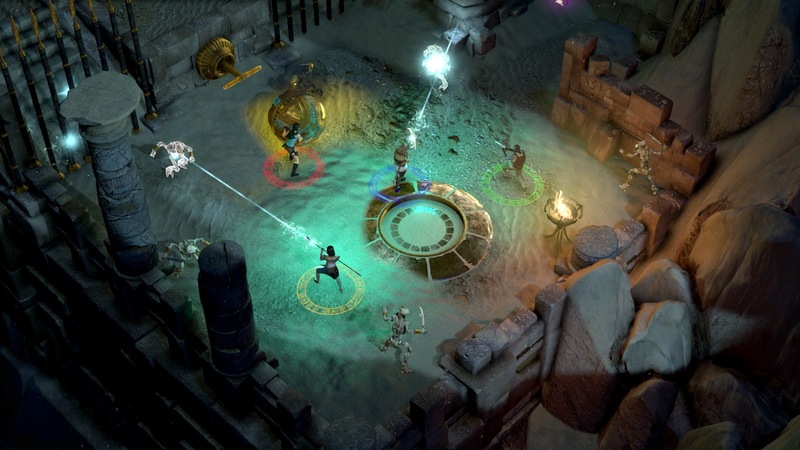 Crystal Dynamics is proud to announce Lara Croft and the Temple of Osiris, the sequel to the critically acclaimed Lara Croft and the Guardian of Light. 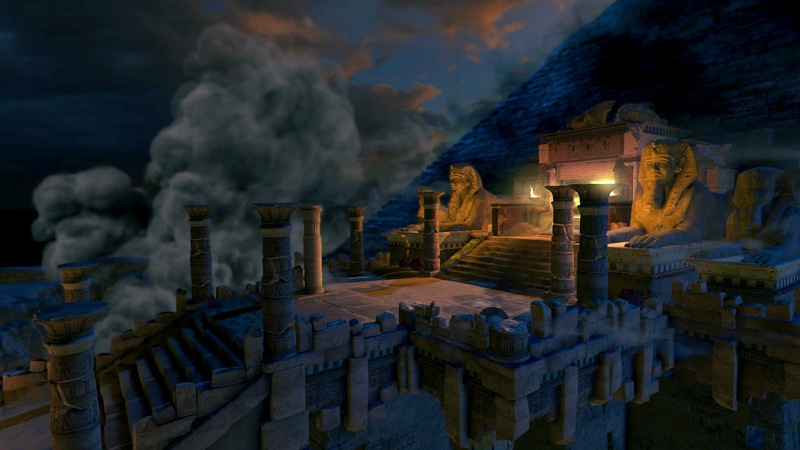 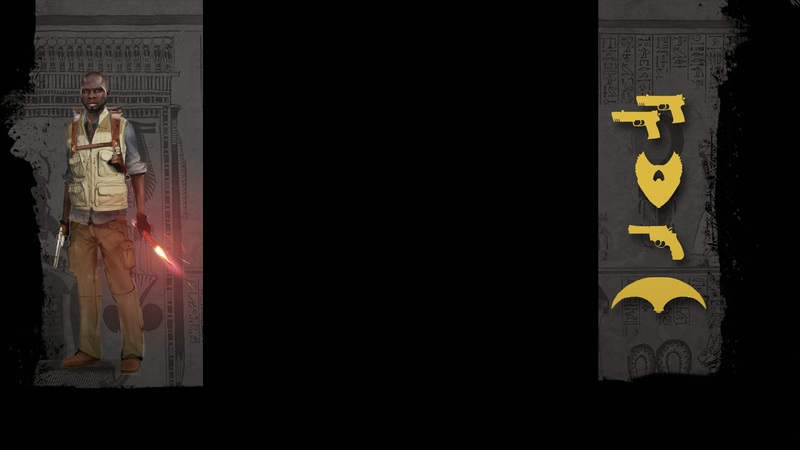 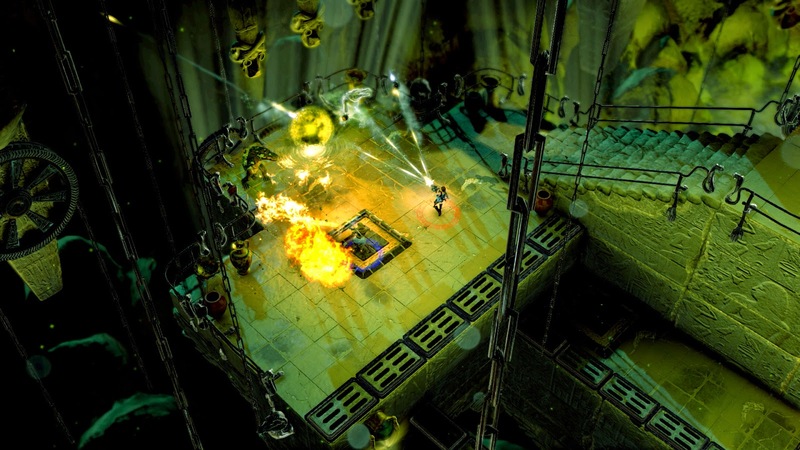 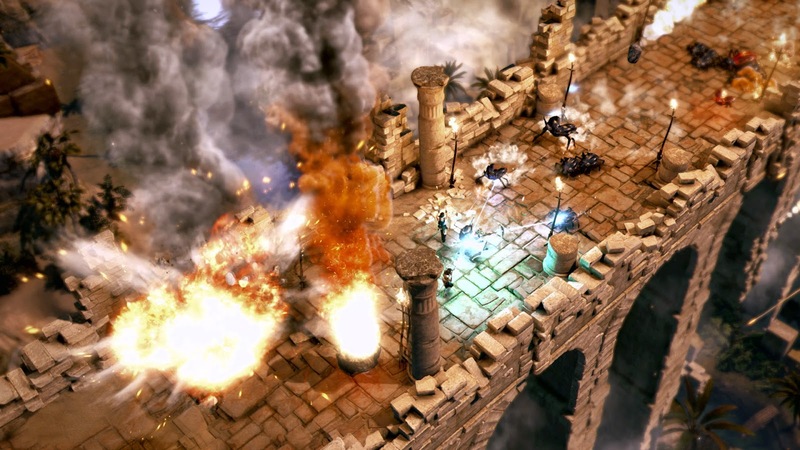 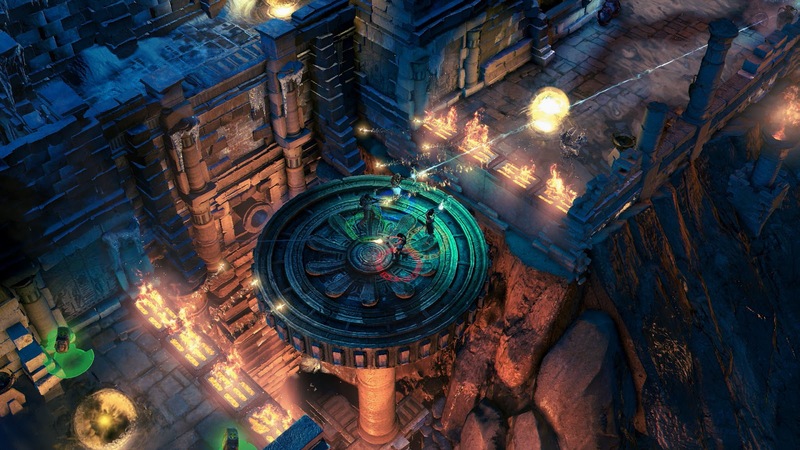 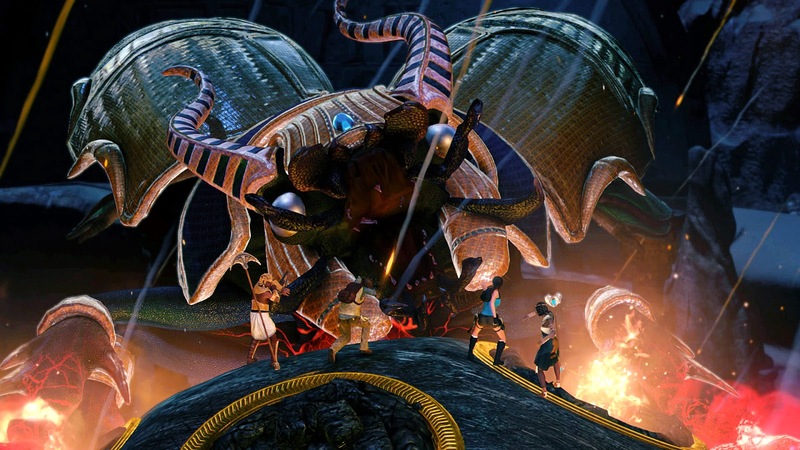 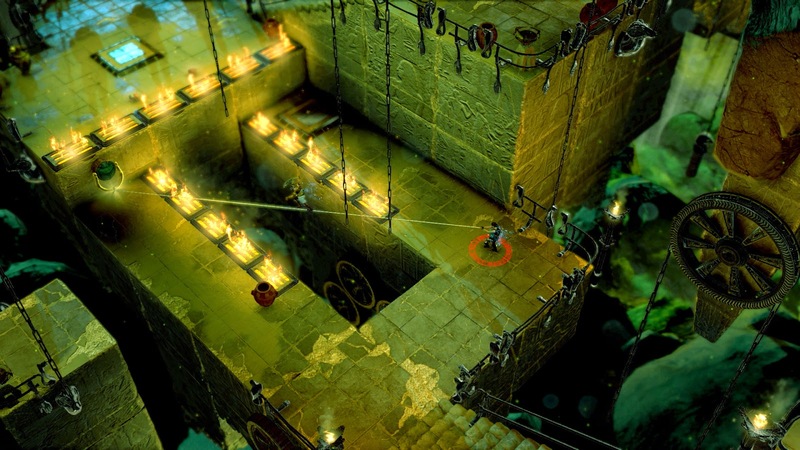 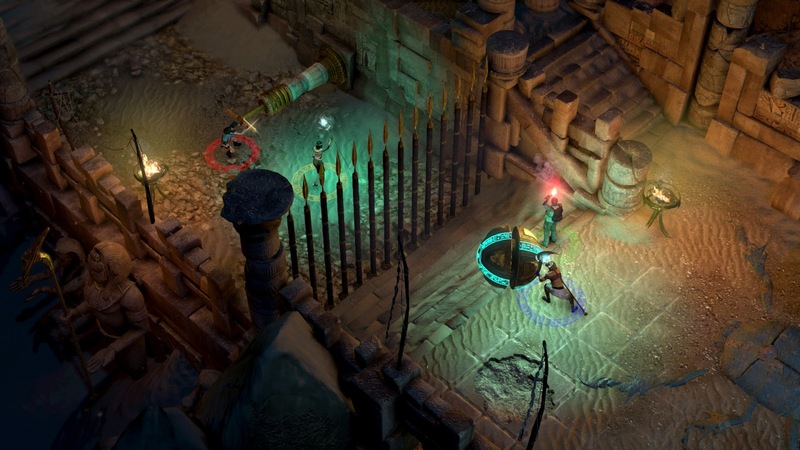 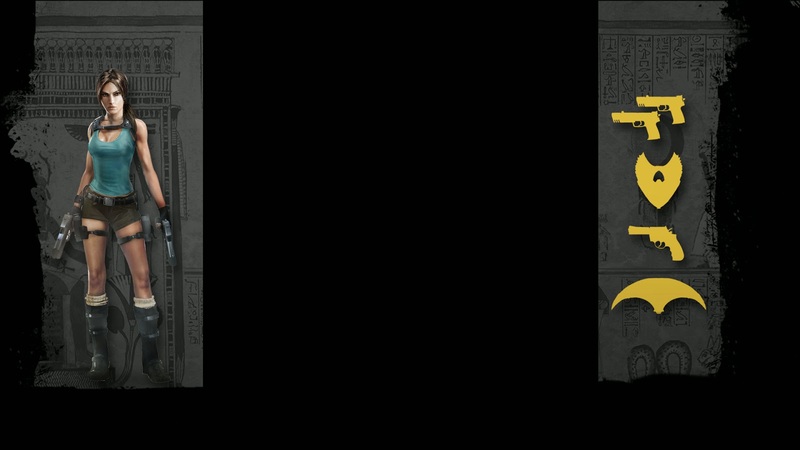 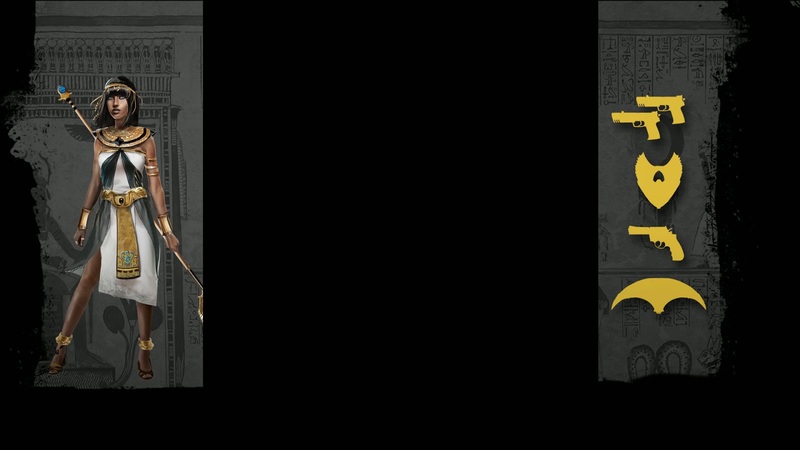 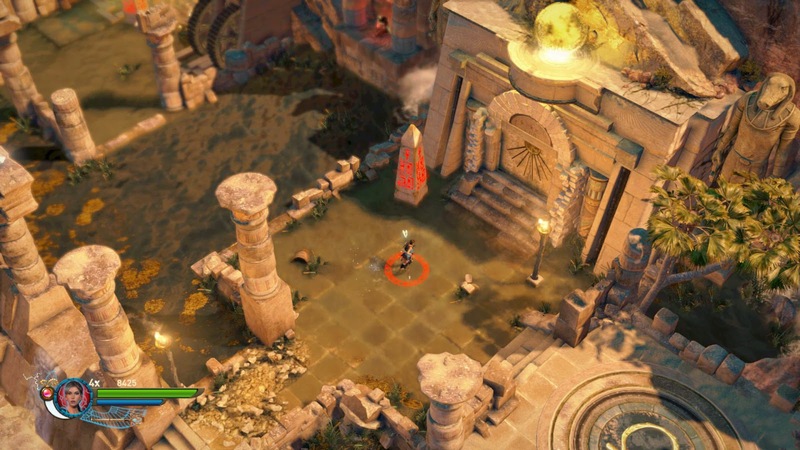 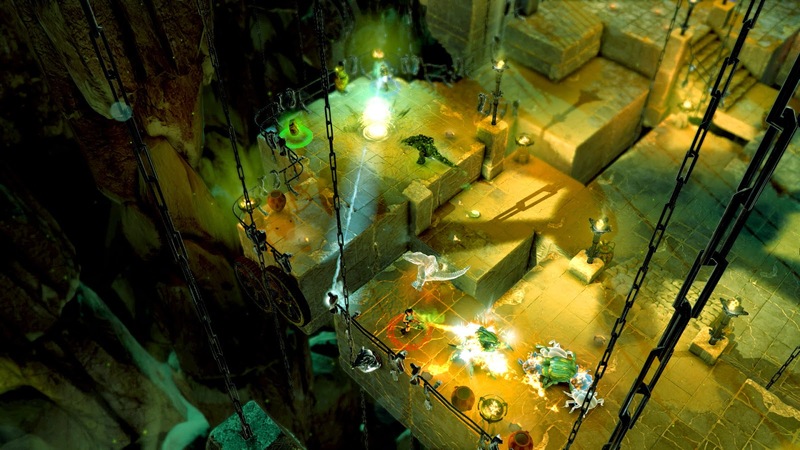 This all-new adventure takes place in the Temple of Osiris, hidden deep in the deserts of Egypt. 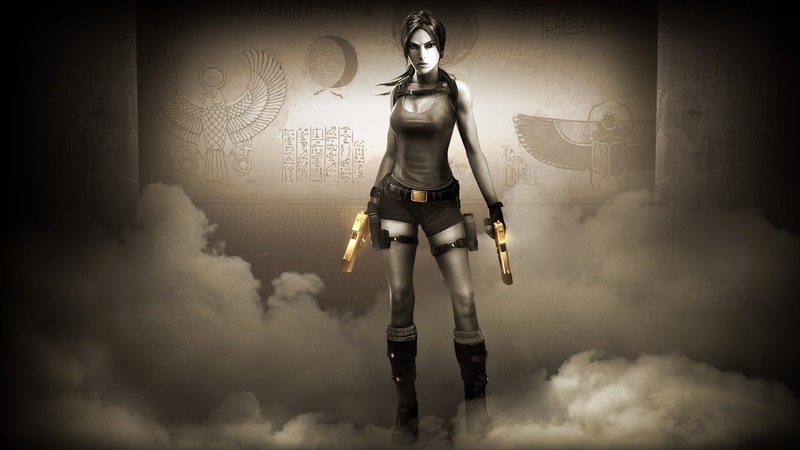 Lara Croft arrives at the temple, hoping to be the first inside, but rival treasure hunter Carter Bell has beaten her to the entrance. 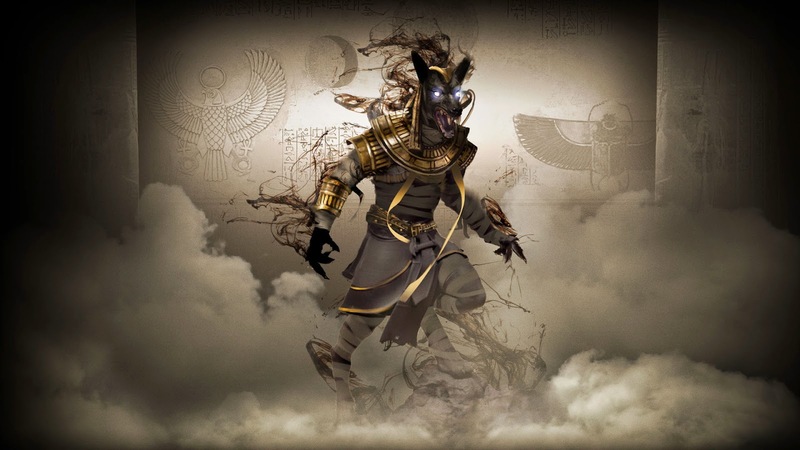 They each seek the Staff of Osiris, but they discover more than they bargained for. 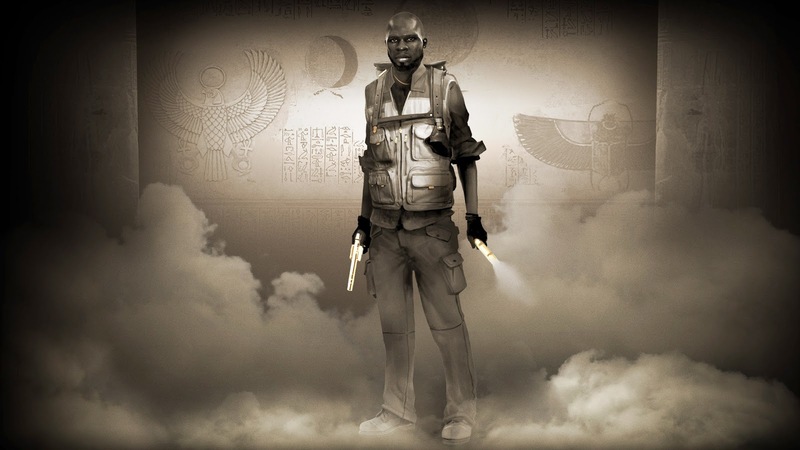 Upon entering the tomb, Carter removes the mythical Staff from its resting place and inadvertently triggers a trap cursing them both and unleashing the evil god Set. 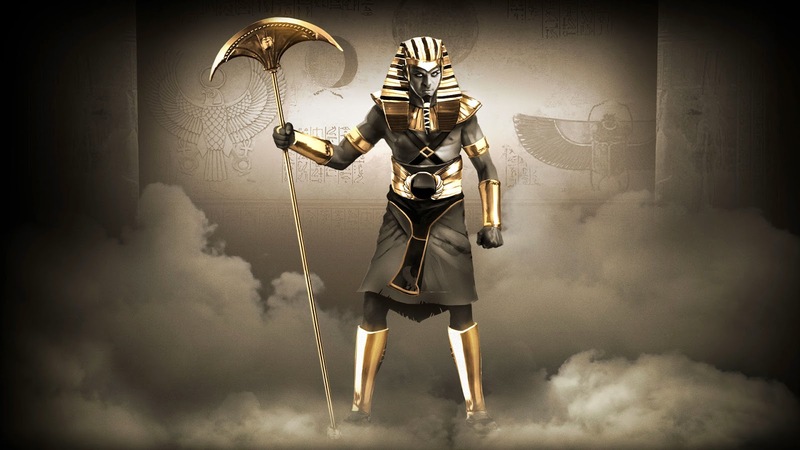 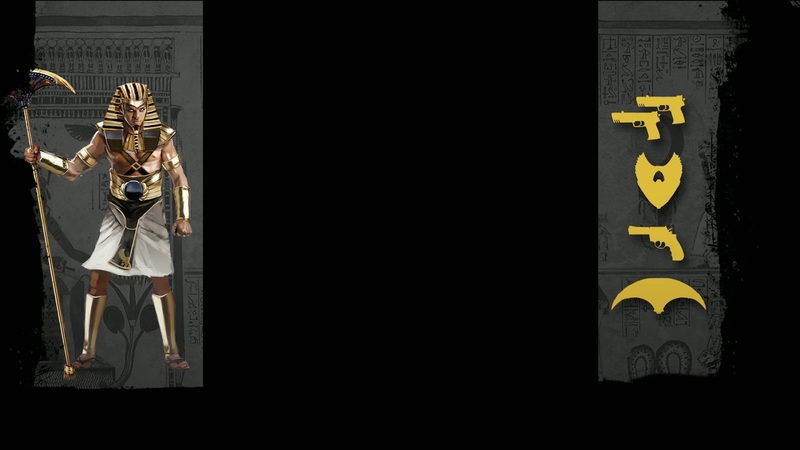 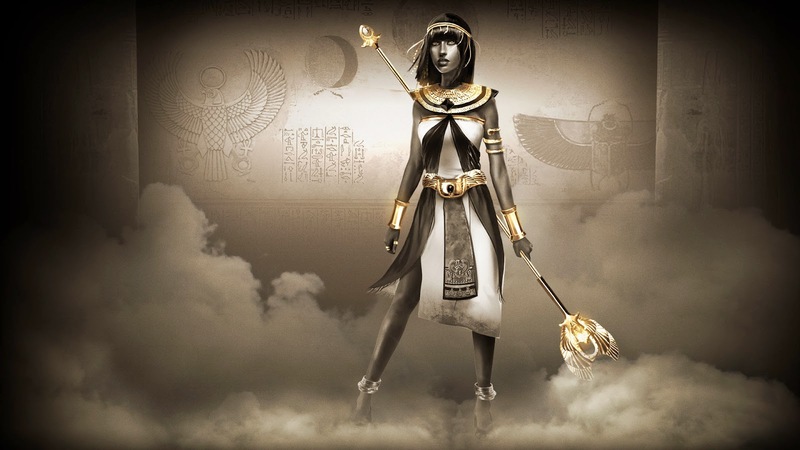 But the staff also awakens the gods Horus and Isis, the son and wife of Osiris. 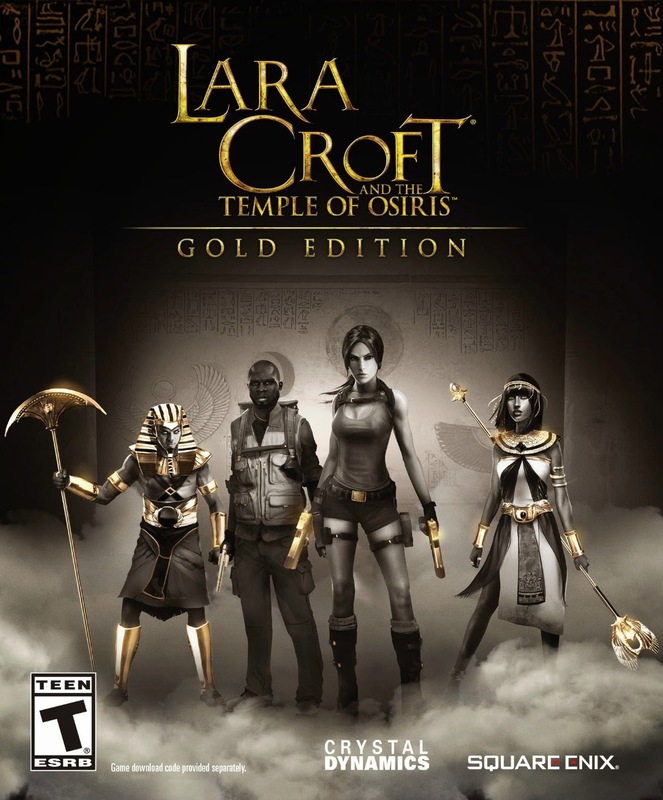 Now free from their ancient prison, they join forces with Lara and Carter in order to resurrect Osiris, the only god capable of removing the curse. 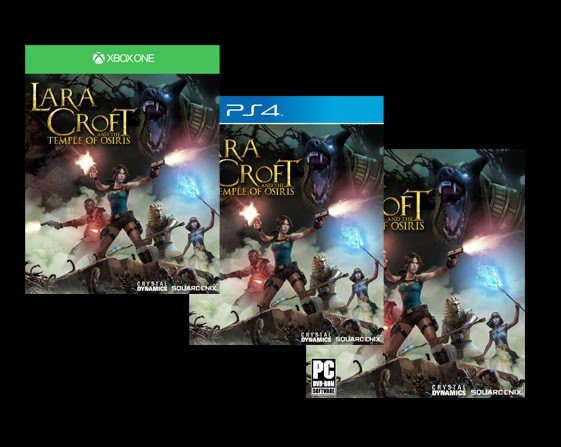 As Lara and her companions fight their way across the sands and through ancient tombs, they will face gods and monsters of myth and legend. 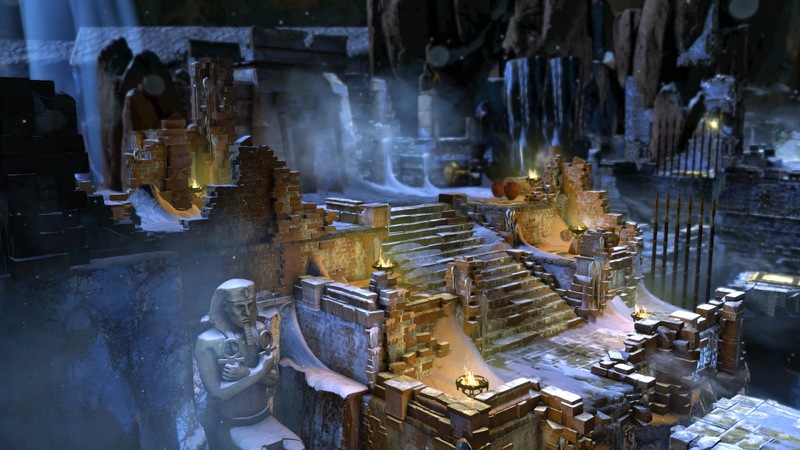 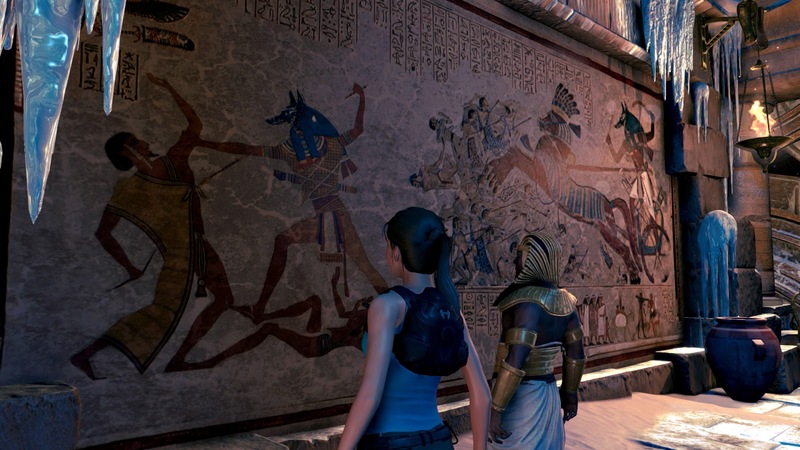 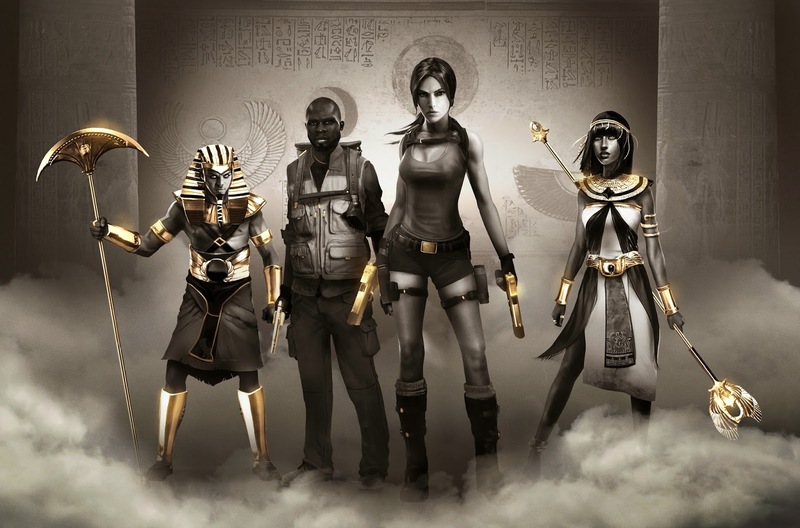 With the fate of the world at stake, Lara must uncover the fragments of Osiris to stop Set from enslaving all mankind. 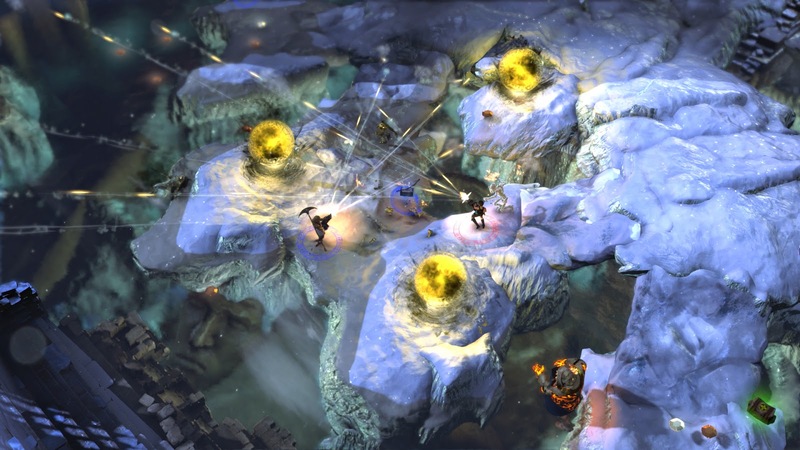 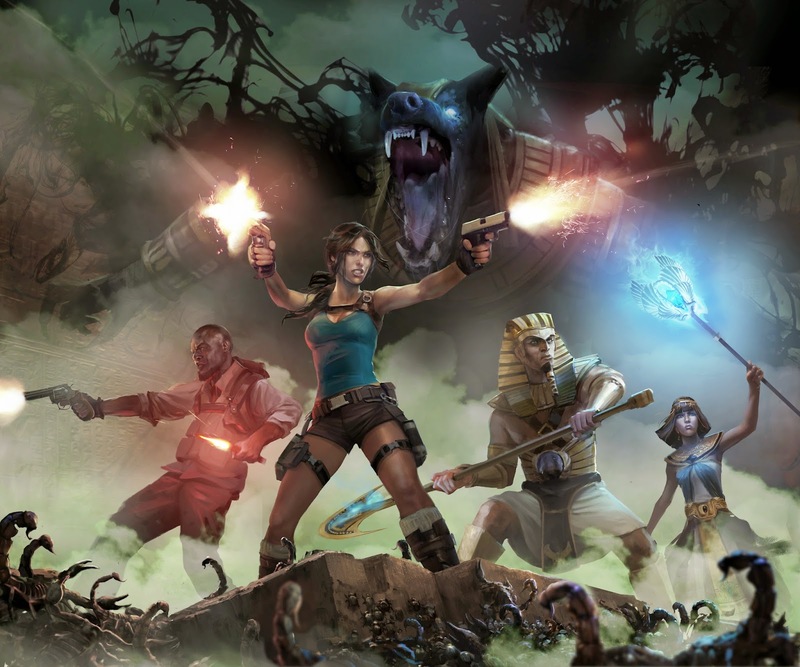 First every 4 player co-op multiplayer experience featuring Lara Croft. 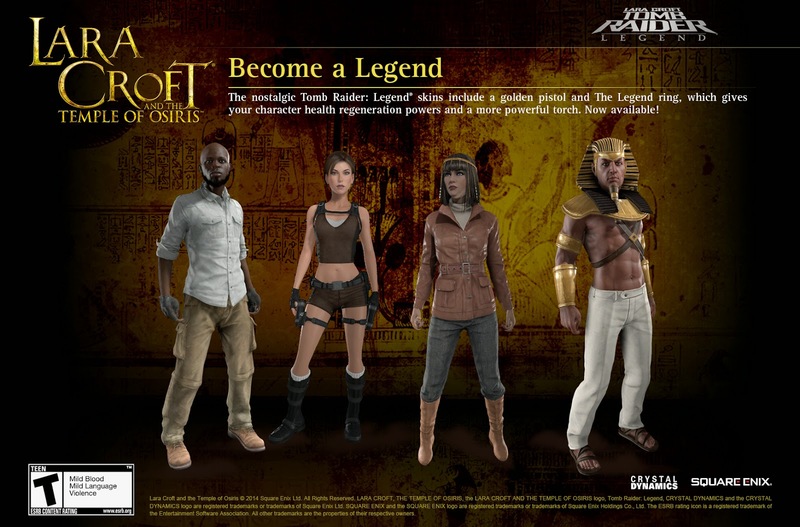 Have your friends play as Carter, Isis, and Horus while you play as Lara in the fully cooperative story mode - both offline and online supported. 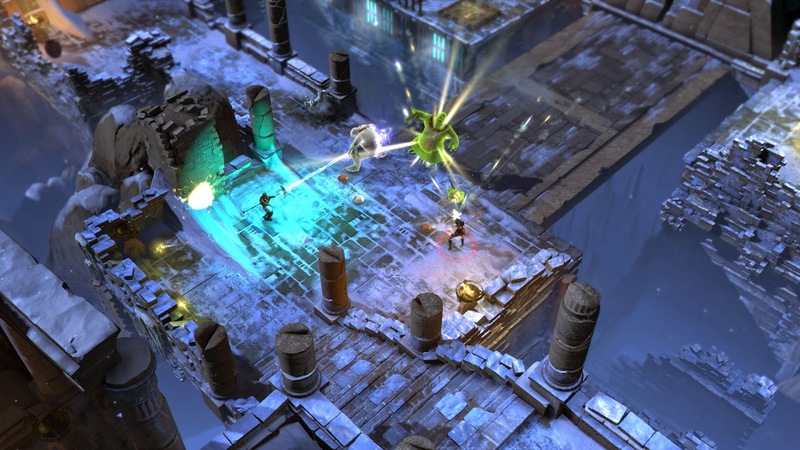 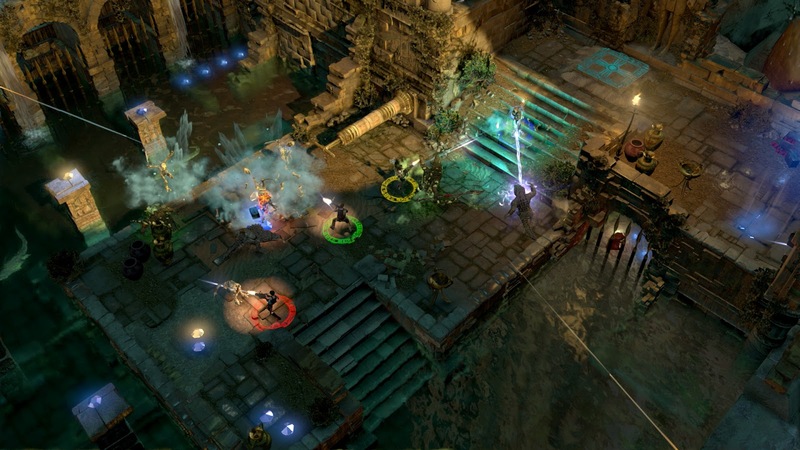 Compete against your friends with seamless drop-in/drop-out co-op to earn bigger rewards, treasures, and powerful artifacts to boost your character. 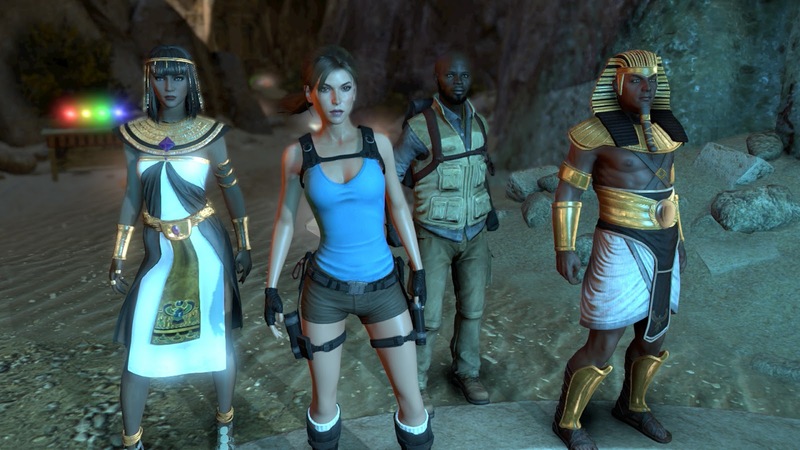 Will you work together or will you sacrifice your friends for a higher score? 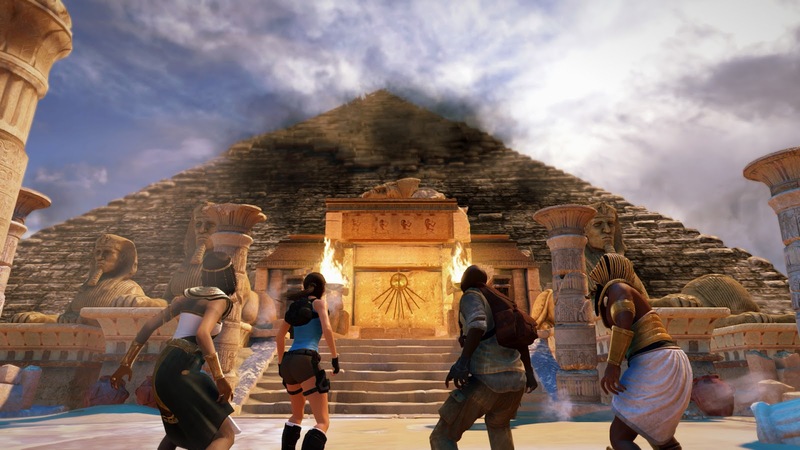 Lara's return to a fan-favorite location featuring stunning visuals with dynamic weather and world state changes. 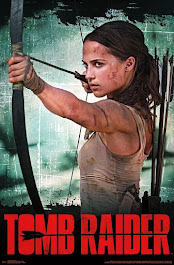 Play and download the complete soundtrack for free! 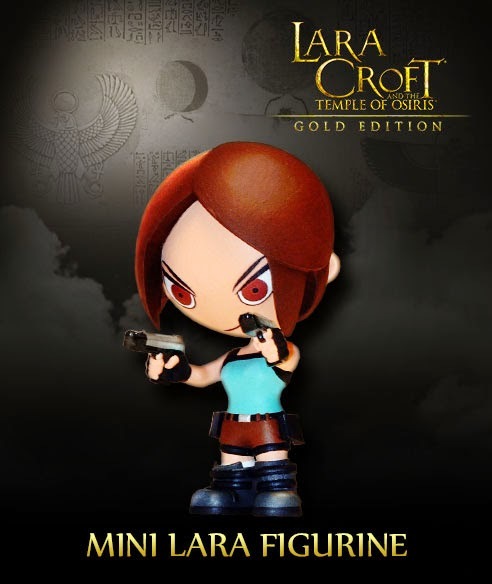 The Gold Edition of Lara Croft and the Temple of Osiris features multiple exclusive items including a 3" Lara figurine, an art book filled with never-before-seen concept art, and a folding map of the Overworld, will be available at participating North American retailers (does not include game or season pass). 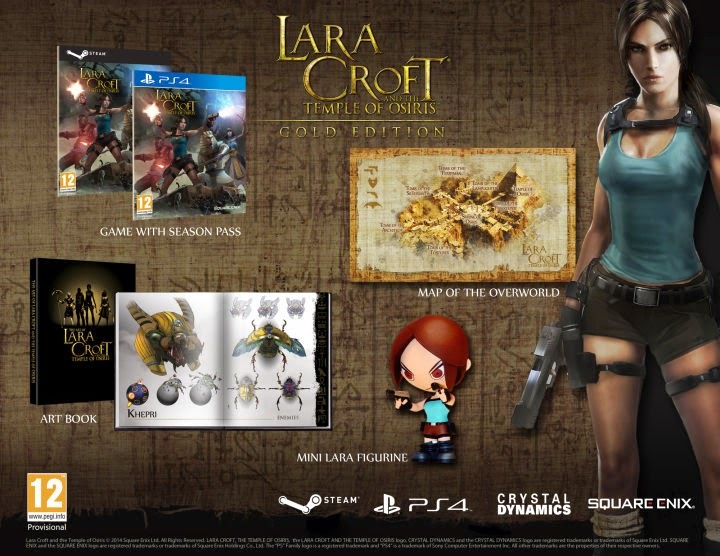 The European version of the Gold Edition contains a physical copy of the game included in the package as well as the goodies mentioned above. 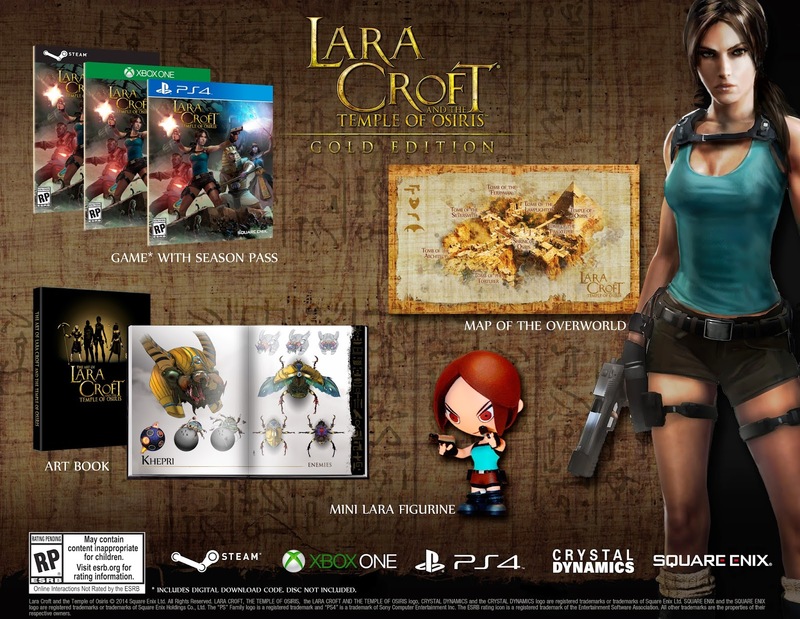 It is available for PlayStation 4 and PC only. 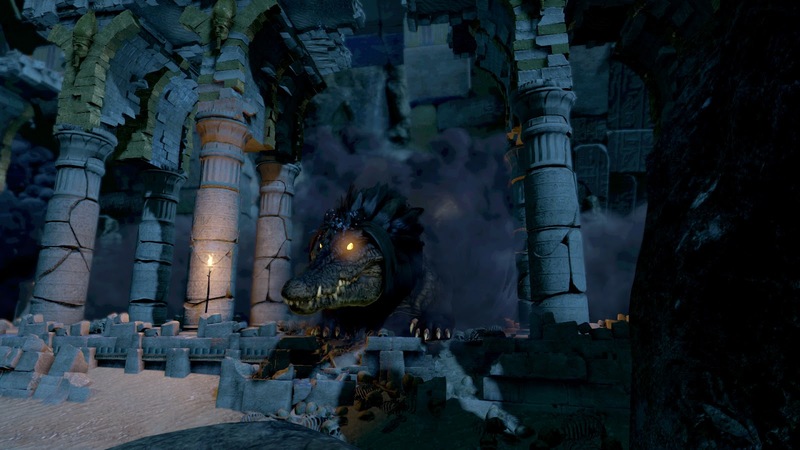 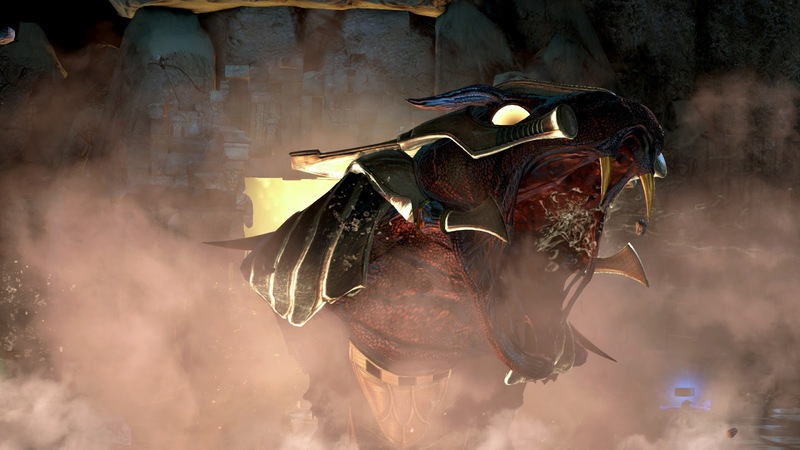 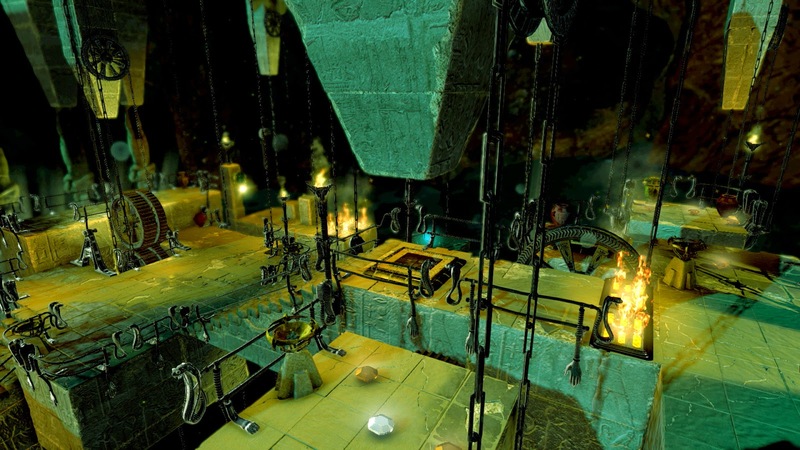 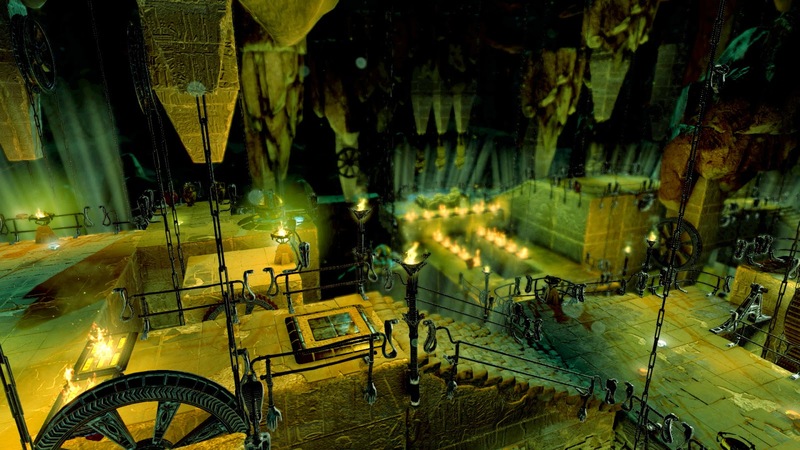 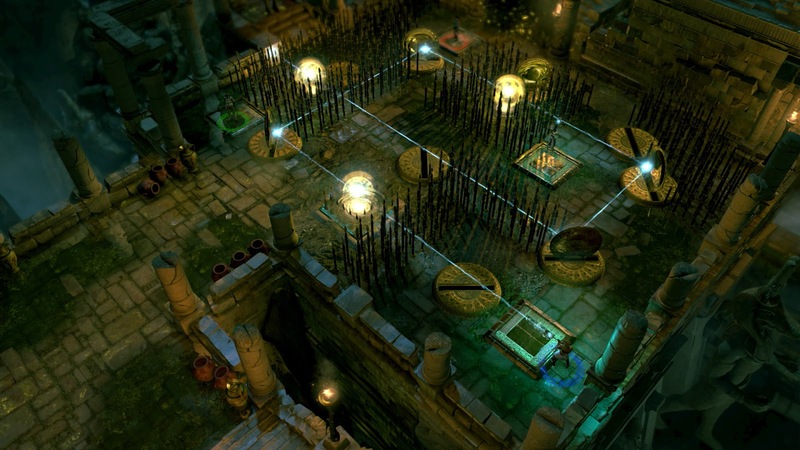 The Sunken Chapel of Sobek is a free update that opens up a new location on the map with new challenges and collectibles as well as access to the DLC levels. 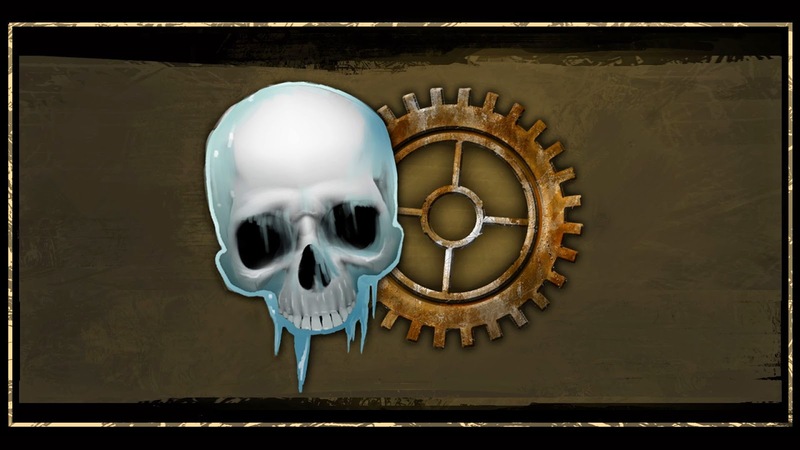 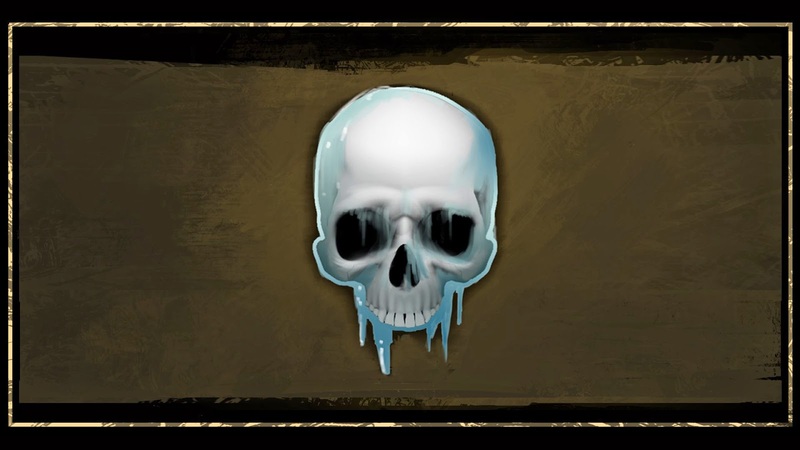 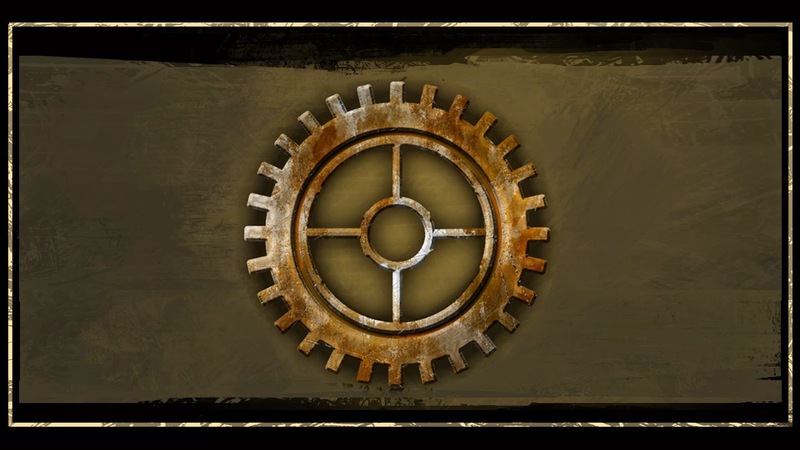 The Season Pass is available for purchase including the Icy Death and Twisted Gears Packs. 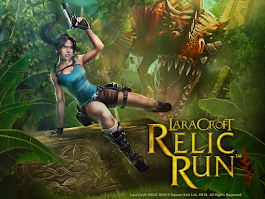 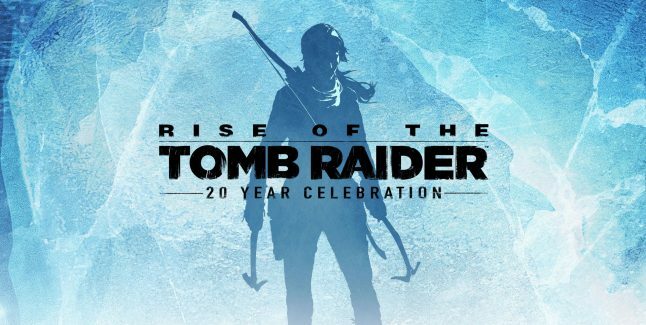 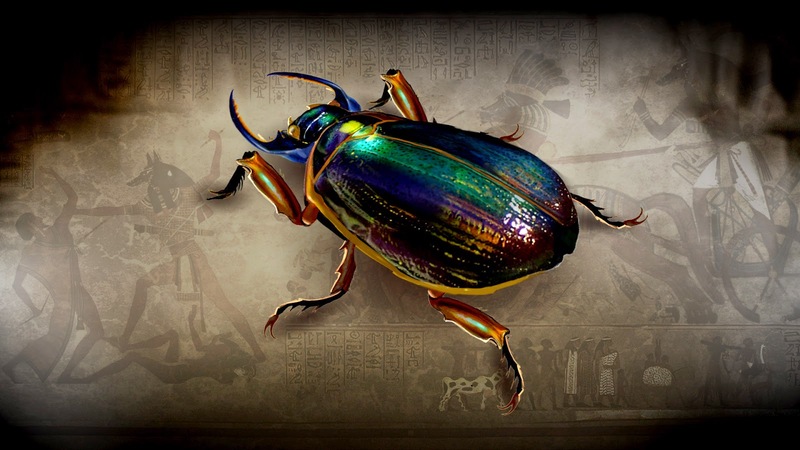 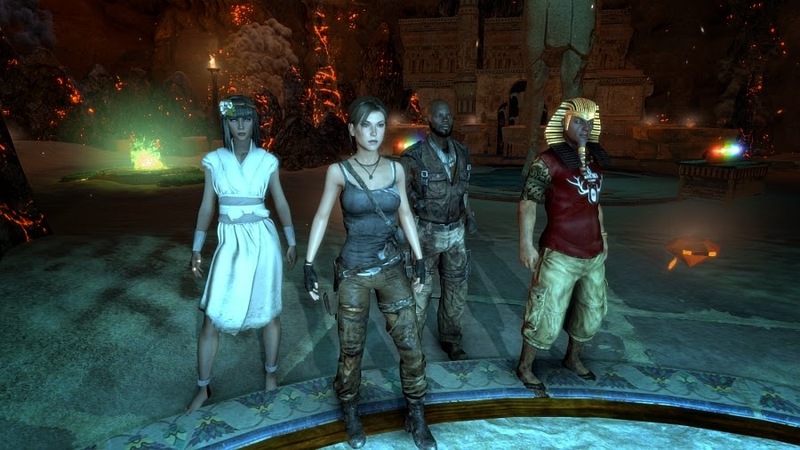 The upcoming DLC Packs offer additional costumes and will challenge Lara, Carter, Horus and Isis to conquer additional tombs and collect a treasure trove of unique rings, amulets and weapons. 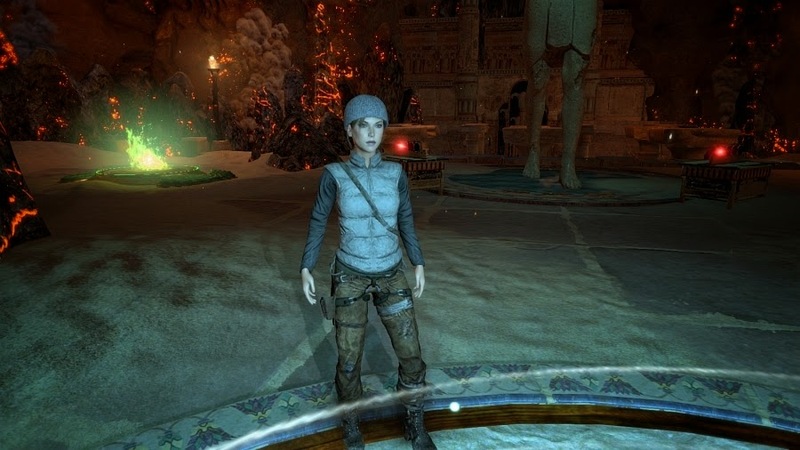 The Season Pass does not include the pre-order bonus outfit packs. 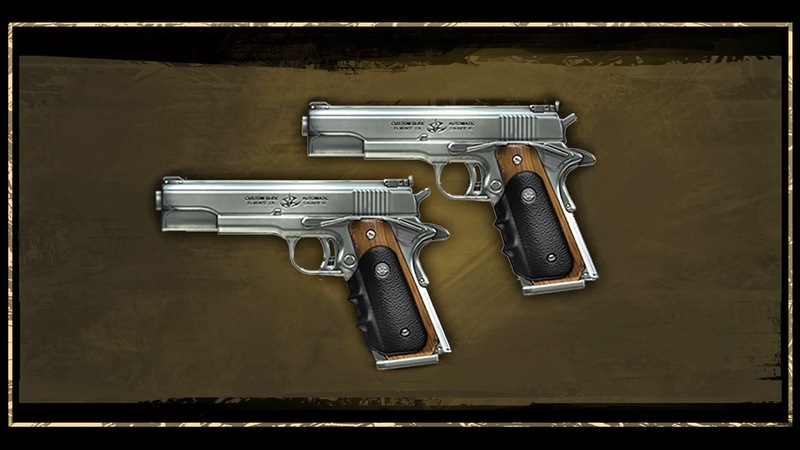 They can be purchased separately however. 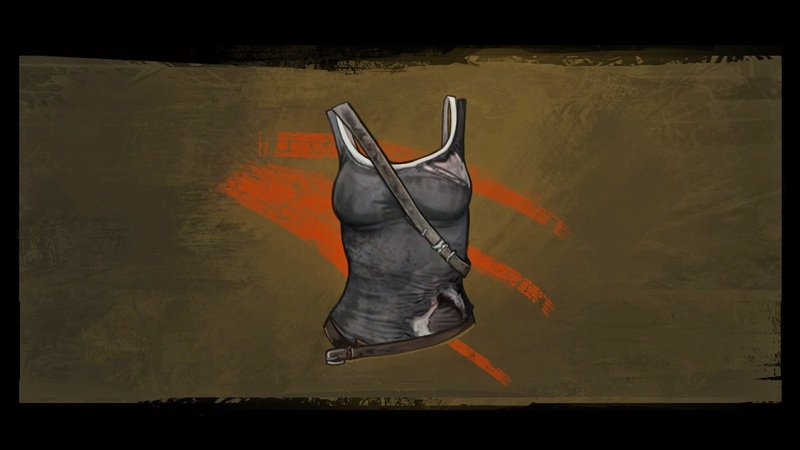 The Season Pass includes the Exclusive Gear Up Pack including unique poison weaponry and Survivor outfits for the gang. 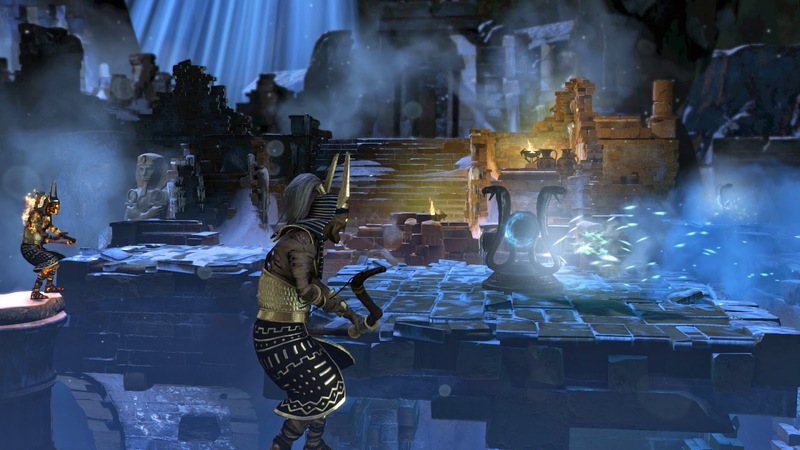 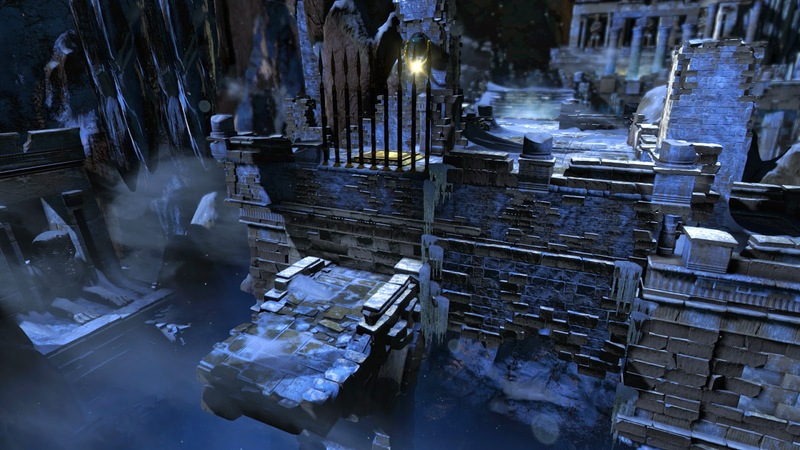 The Icy Death Pack is available now and includes a brand new frozen tomb to explore, new weapons, rings, amulets, and an Ice Climber skin for Lara. 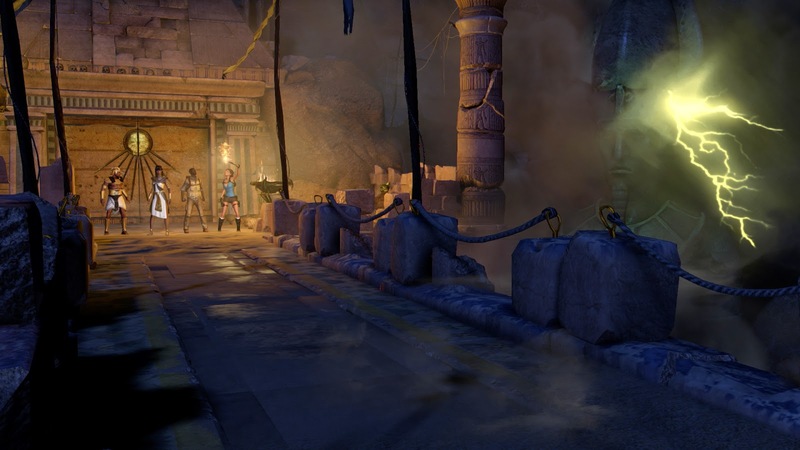 The Twisted Gears Pack is available now and includes a fun and challenging tomb with an array of hazards to get in your way. 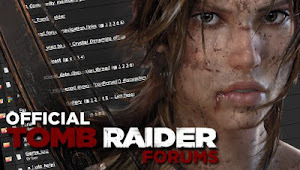 New rings, amulets, an awesome Cluster Bomb Launcher weapon, and a sweet classic skin for Lara await! 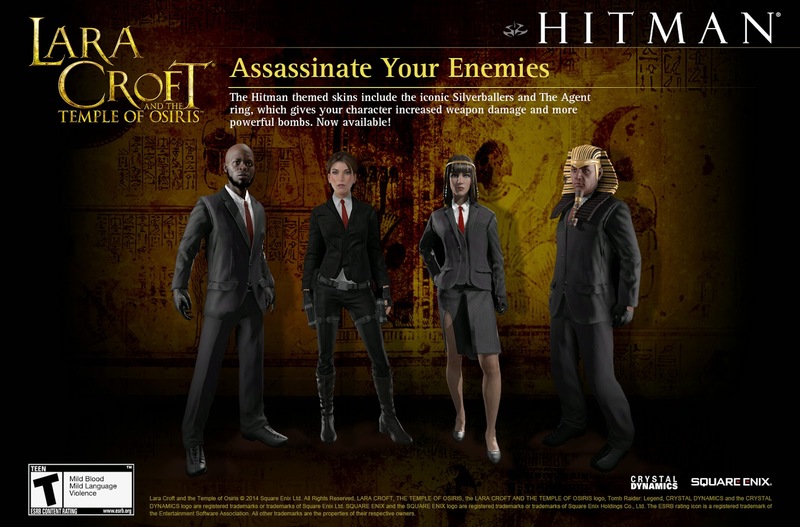 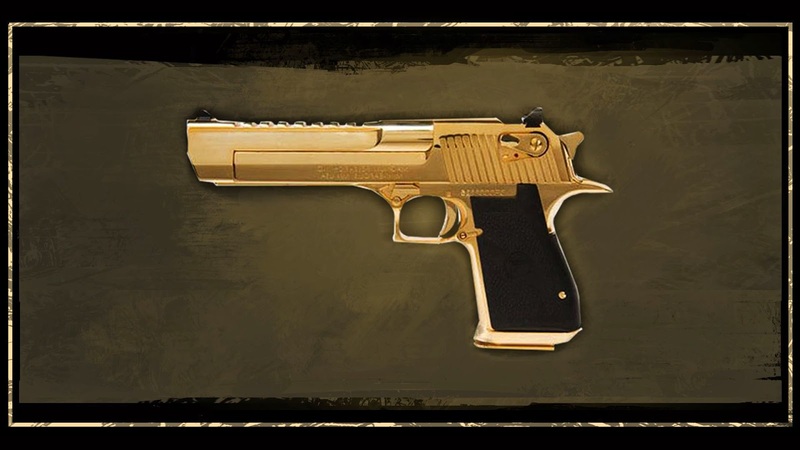 Hitman themed skins including the iconic Silverballers and The Agent ring, which gives your character increased weapon damage and more powerful bombs. 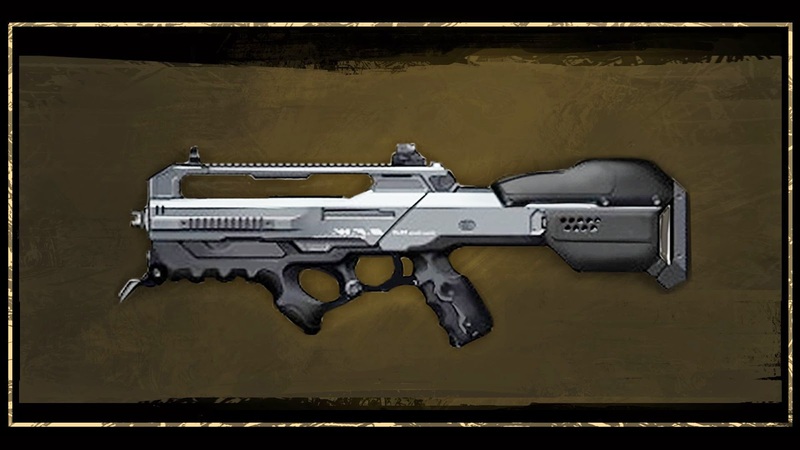 Deus Ex themed skins, including Adam Jensen’s signature combat rifle and the Augment ring, which allows your character to upgrade items using 10% less gems. 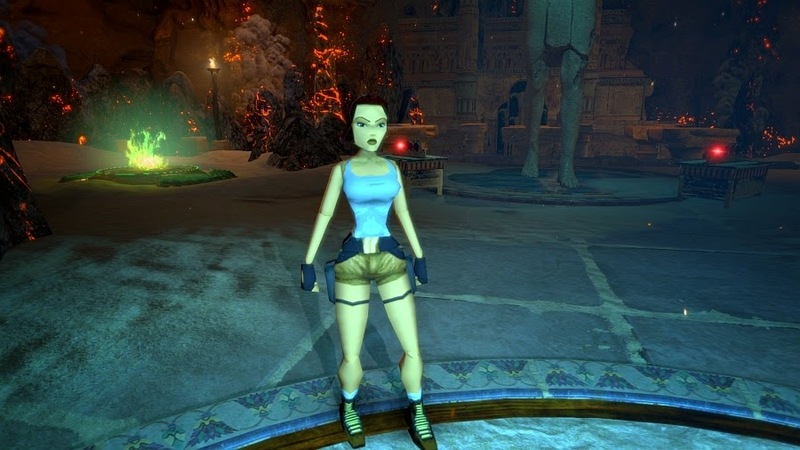 Tomb Raider Legend skins including a golden pistol and The Legend ring, which gives your character health regeneration powers and a more powerful torch.